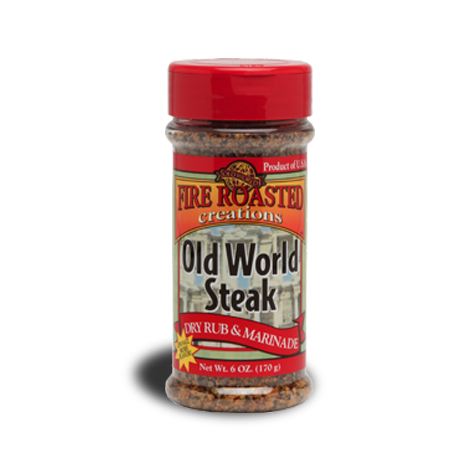 Peppercorns have been used to season meats for centuries, but never like this – until now! 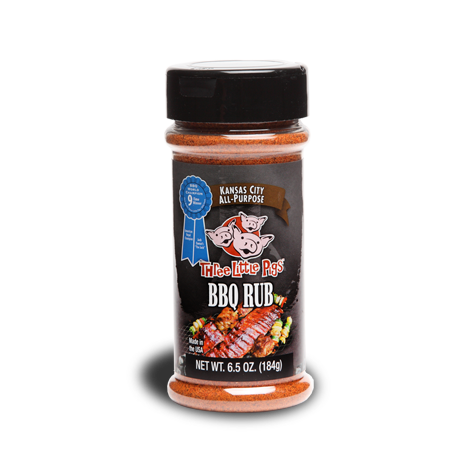 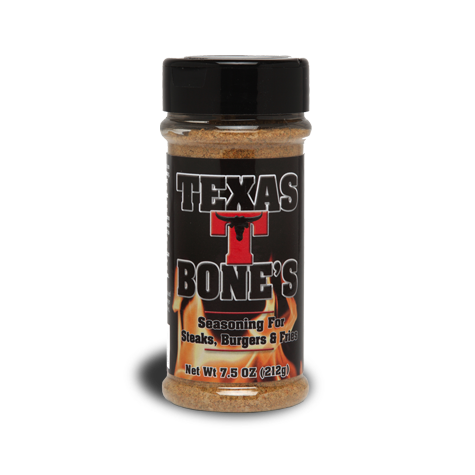 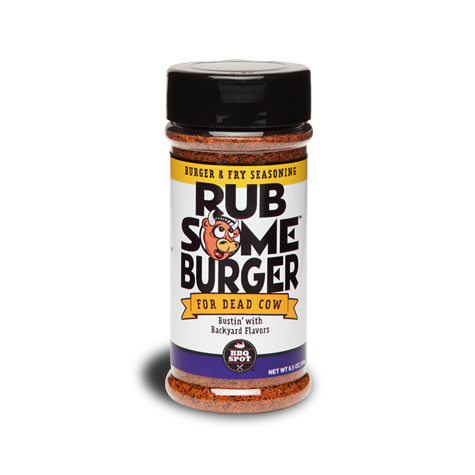 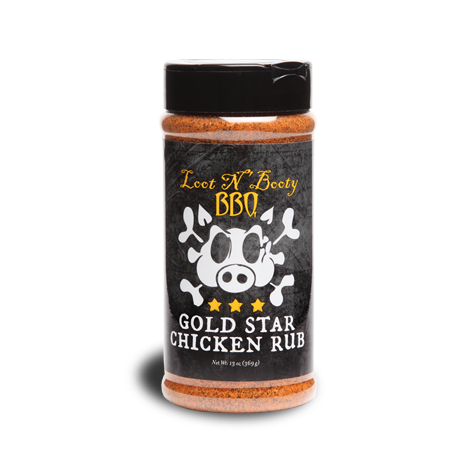 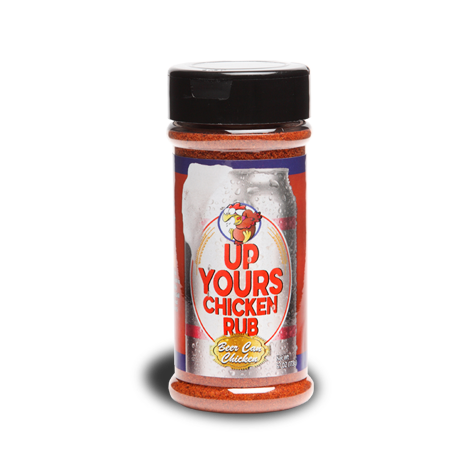 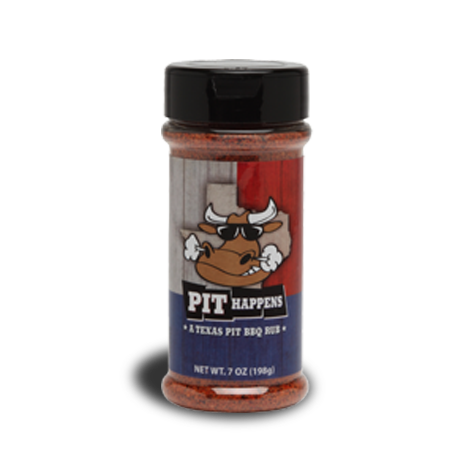 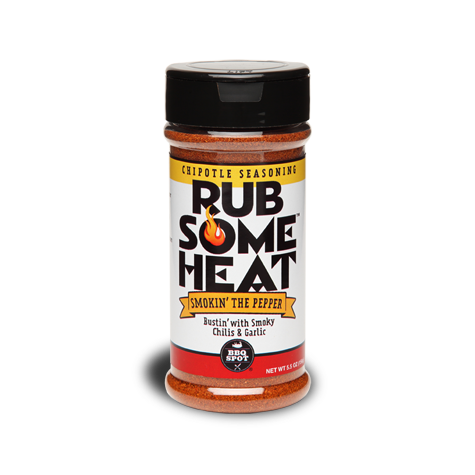 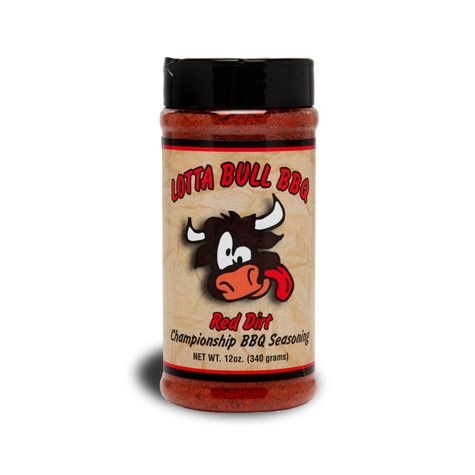 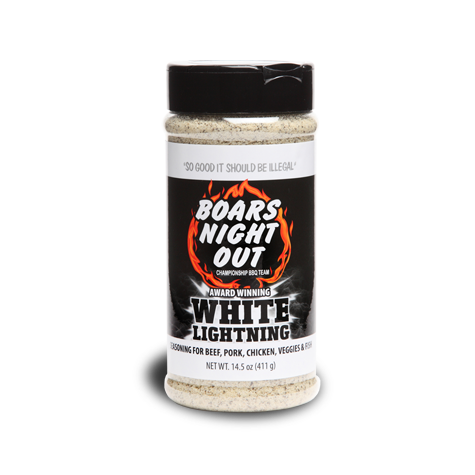 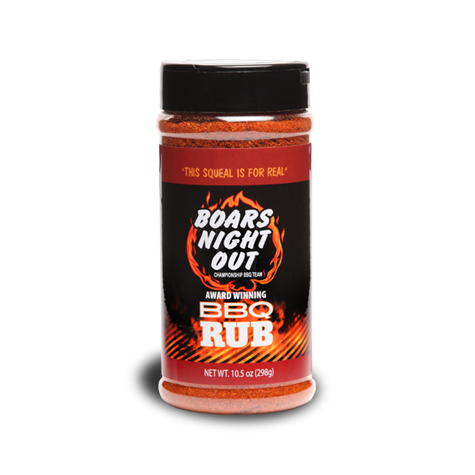 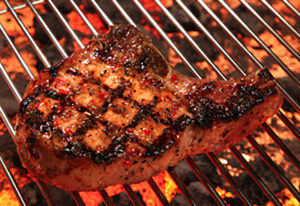 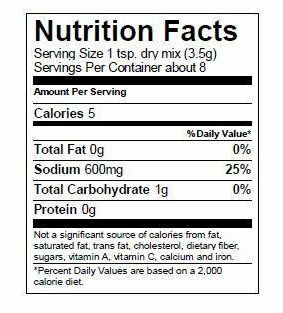 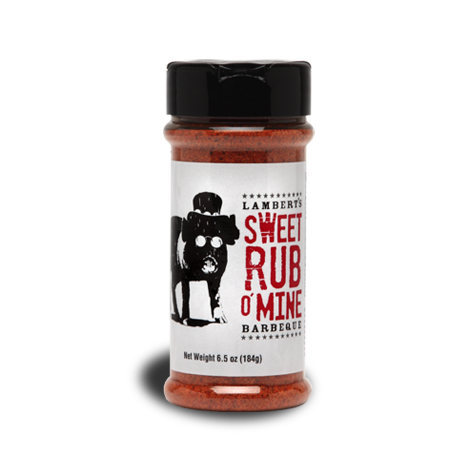 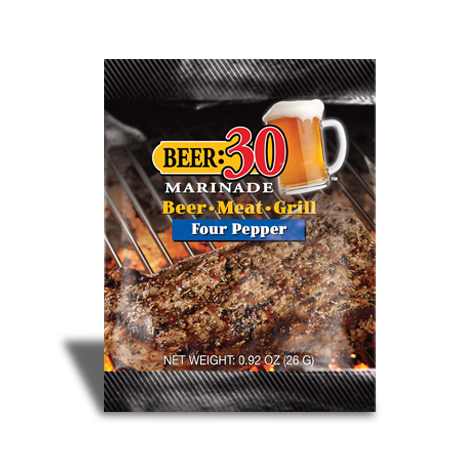 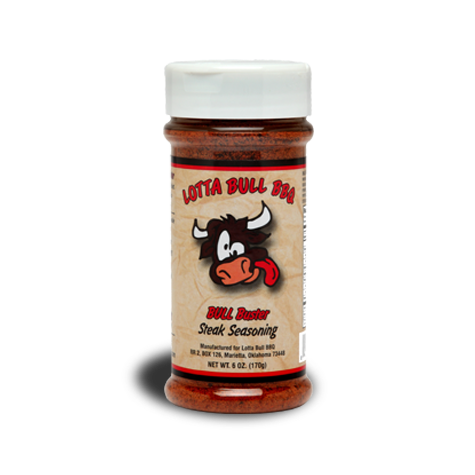 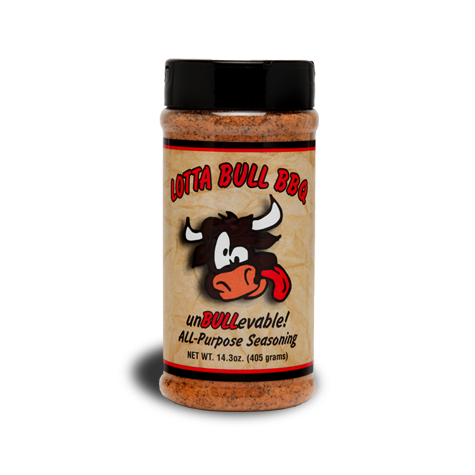 Beer:30 Four Pepper BBQ Marinade is the perfect blend of black, white, pink and green peppercorns accented with garlic and other spices, making your BBQ champion level quality. 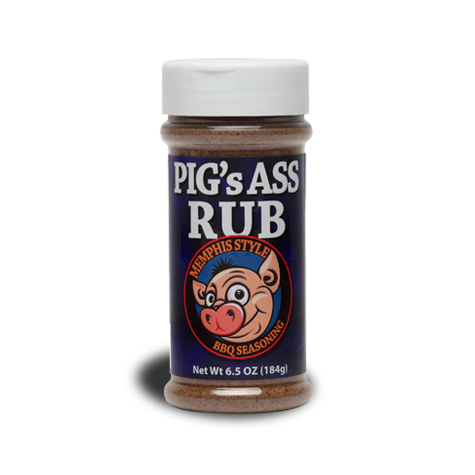 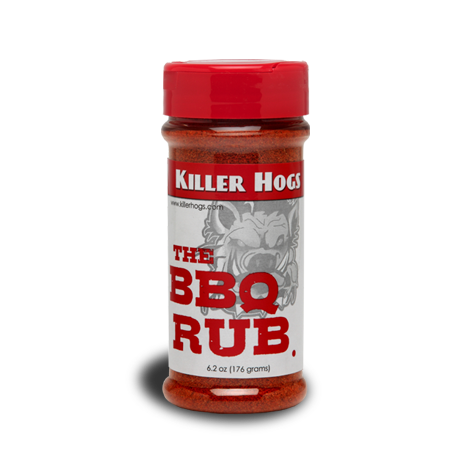 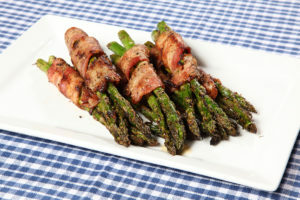 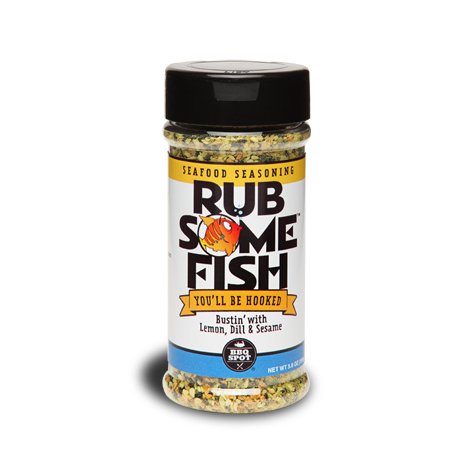 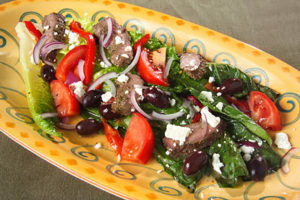 Just add beer, oil and vinegar, then marinate for 30 minutes before grilling or smoking.